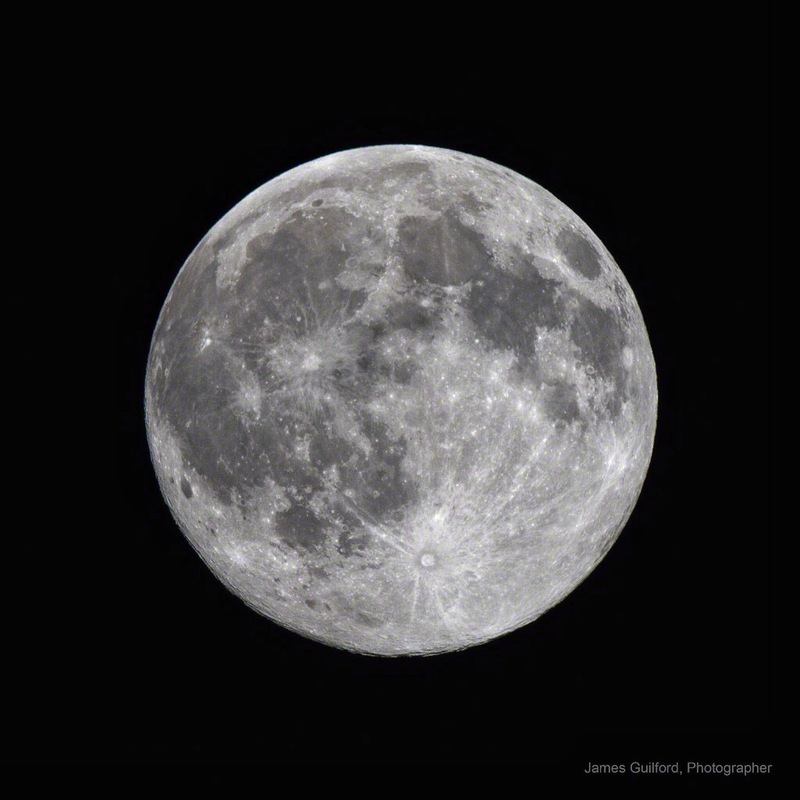 With all the hubbub over the “blue moon” lately, I popped out late last night to shoot a very bright and beautiful Moon. I decided to give the Canon 2X focal length doubler another go so attached it between the camera body and my 400mm lens; that gave me 800mm of telephoto goodness. Add to the 800 another approximately 50% due to the camera’s “crop factor” and I was shooting through a 1,200mm scope! The doubler does soften the image slightly but, with a larger image falling upon the camera sensor, I crop less to achieve a nice-sized Moon. At any rate, it was a beautiful sight to behold, I captured a pretty fair image, and, if you were wondering, no, the Blue Moon isn’t really blue! Next night, however, I was intrigued by the just-past-full Moon shining through clouds. 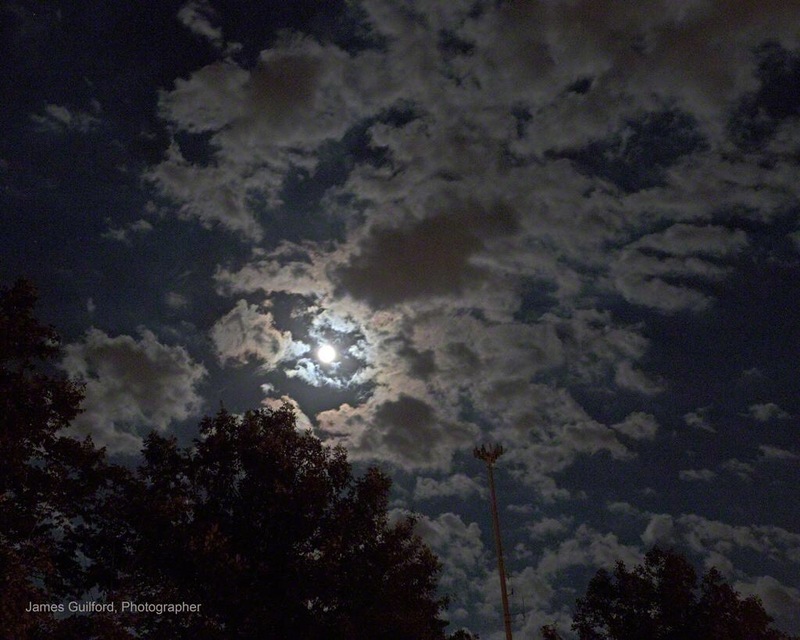 Wouldn’t you know… refraction of moonlight by those clouds gave the scene a bluish tone! And that’s the last Blue Moon hubbub ’til 2018. ← Time to come in….